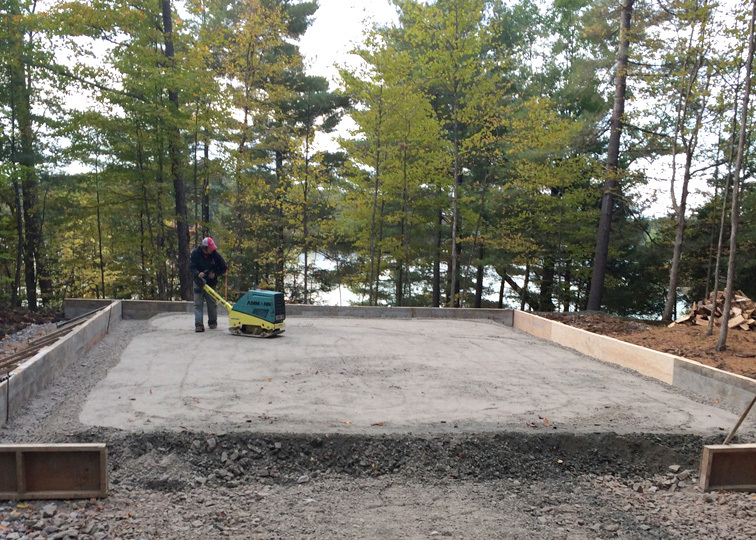 Concrete | Norwood & Co.
Norwood & Co. will land-clear, excavate, prep, form and pour floating concrete slabs for homes, garages and outbuildings. 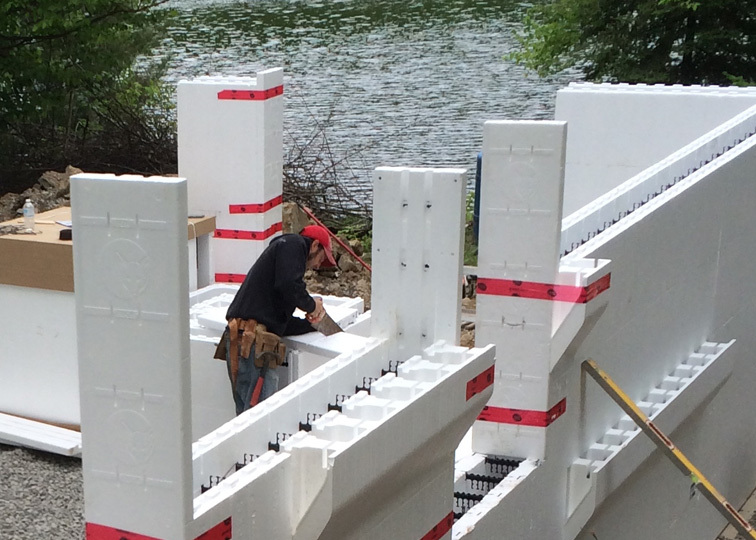 Norwood & Co. is happy to install your Nudura or Foxblock ICF foundations and walls. 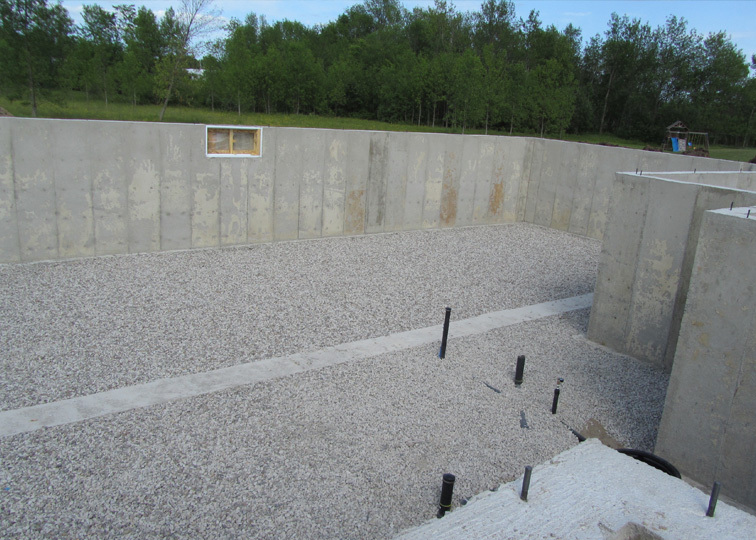 Trust Norwood & Co. to pour your finished floors and pads. 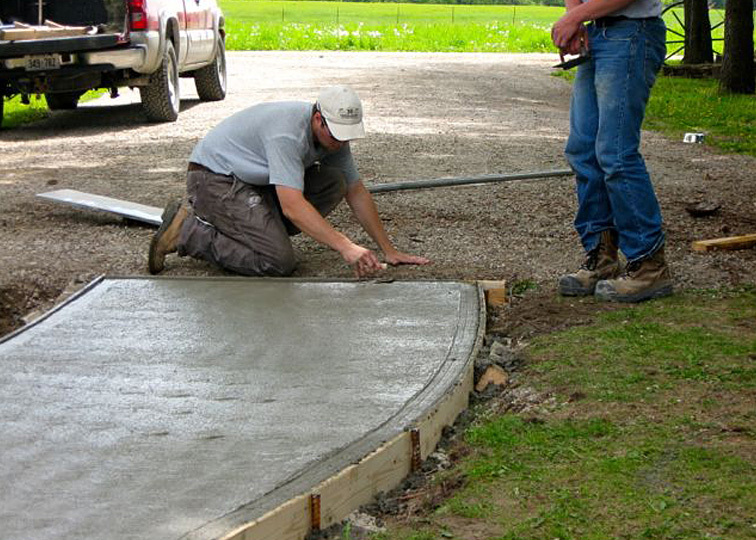 Whether new or existing, Norwood & Co. will excavate, prep, form and pour new concrete sidewalks for both residential and commercial properties.